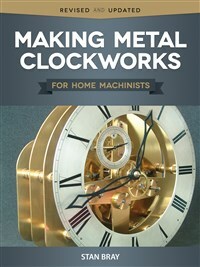 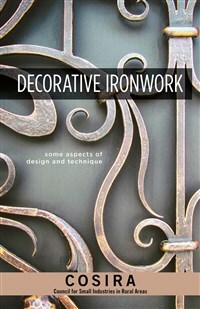 Revised and newly updated, Making Metal Clockworks is an introduction to horology for the complete beginner. 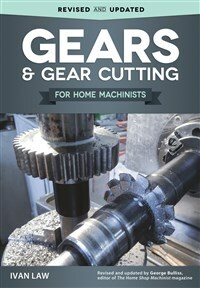 Explaining the terminology and general forms of clock construction, you’ll learn about the materials and methods and understand everything from and the layout of wheels and escapements to the making of wheels, pinions, pendulums, and so much more. 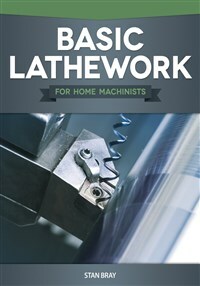 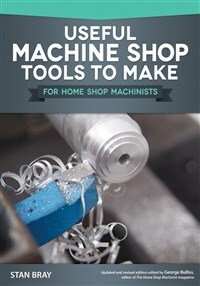 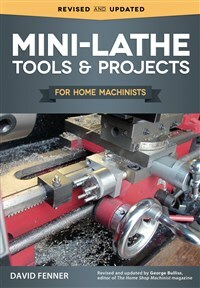 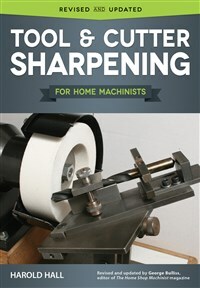 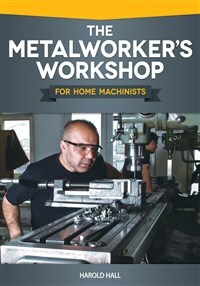 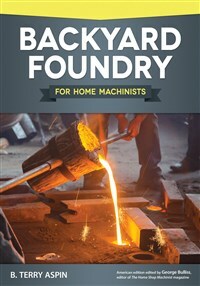 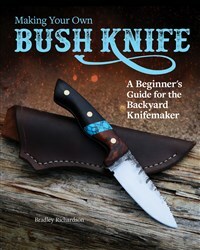 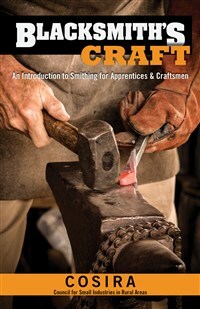 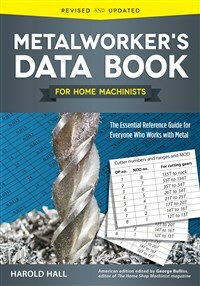 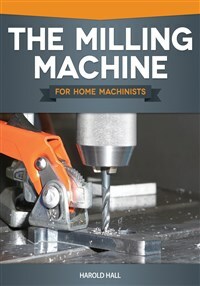 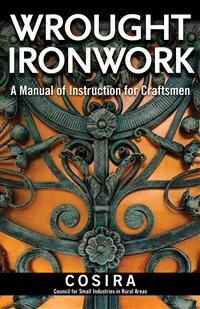 For amateur metalworkers, this book is a practical, hands-on guide to engineering benchwork that teaches all the valuable hand tool skills and procedures for files, punches, hand filers, and more. 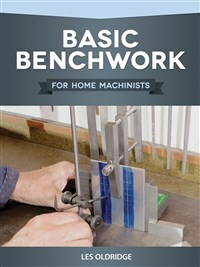 Well-illustrated with concise technical diagrams, tables, and black and white photos, you’ll learn all the tricks and gain a solid foundation in the basics of engineering benchwork.